Aids in the lifting and dispersal of hay. Sturdy metal construction with a wood handle. 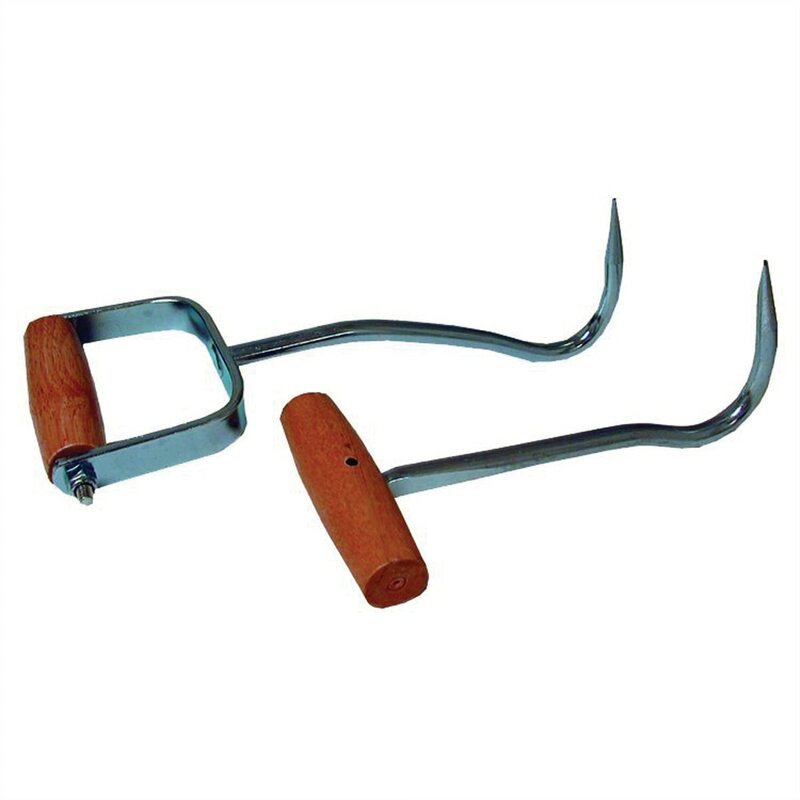 Sturdy metal construction with a wood handle.